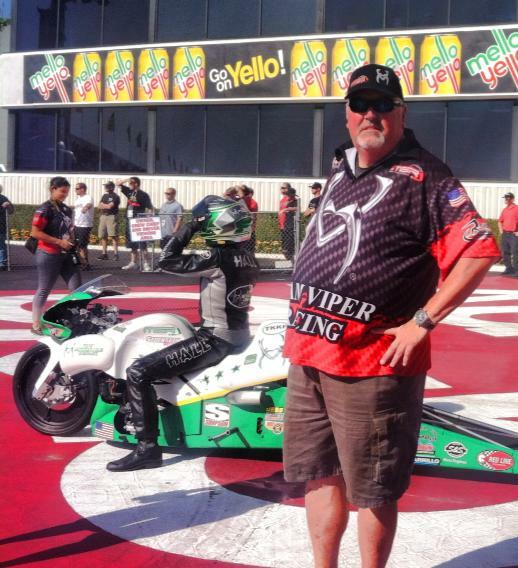 Colbert Seagraves of Viper Motorcycles has one of the most remarkable resumes in all of motorsports. 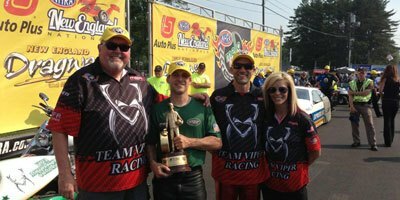 In 2013, Seagraves along with his Viper Motorcycles-backed Matt Smith Racing Team added another impressive career highlight by capturing a NHRA Pro Stock Motorcycle Championship. Seagraves has been married to racing his entire life. His father, Hall of Famer William Ralph Seagraves guided Winston into its sponsorship with NASCAR, NHRA and IHRA back in the early 1970s. It didn’t take long before young Colbert got involved. 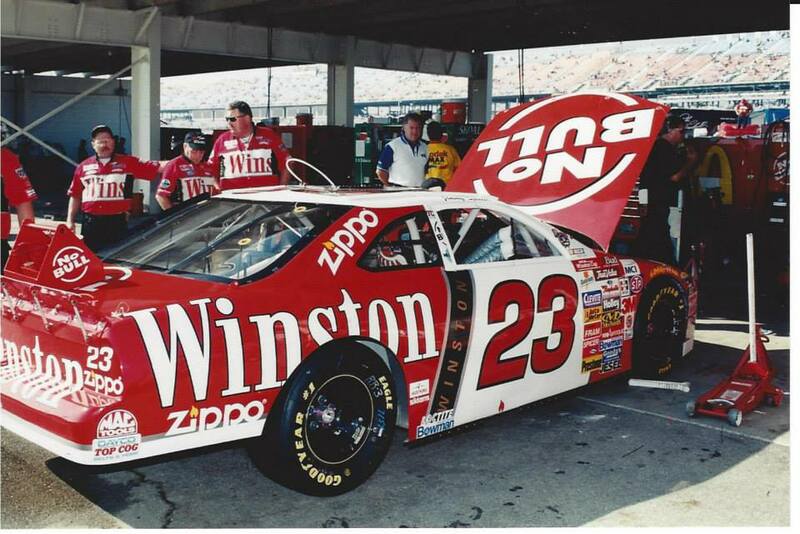 He served as a crewman for NASCAR’s Junior Johnson and worked on the NHRA Blue Max and Budweiser Funny Car teams. 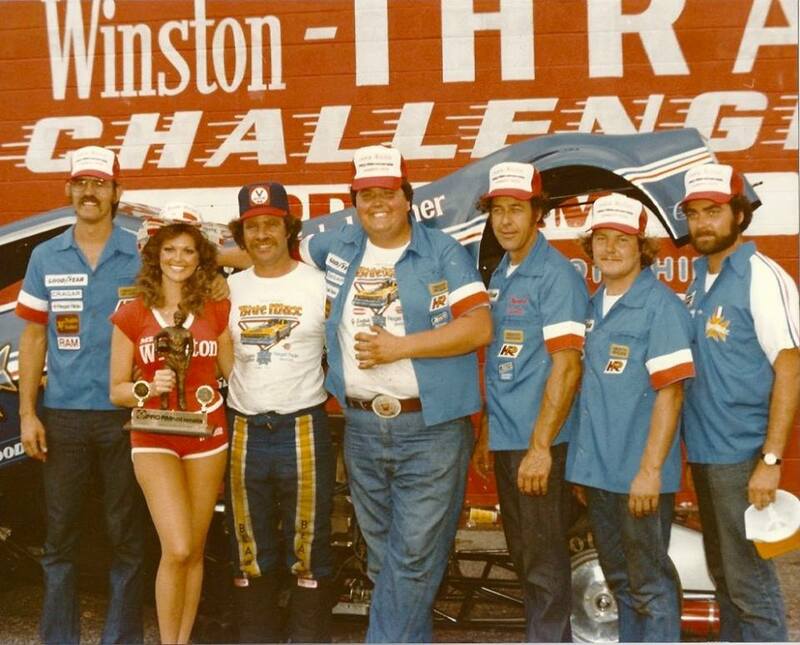 Colbert was a team manager for Jimmy Spencer and Darrell Waltrip, and he helped the All Harley Drag Racing Association (AHDRA) become one of the most popular dragbike leagues in the history of the sport. 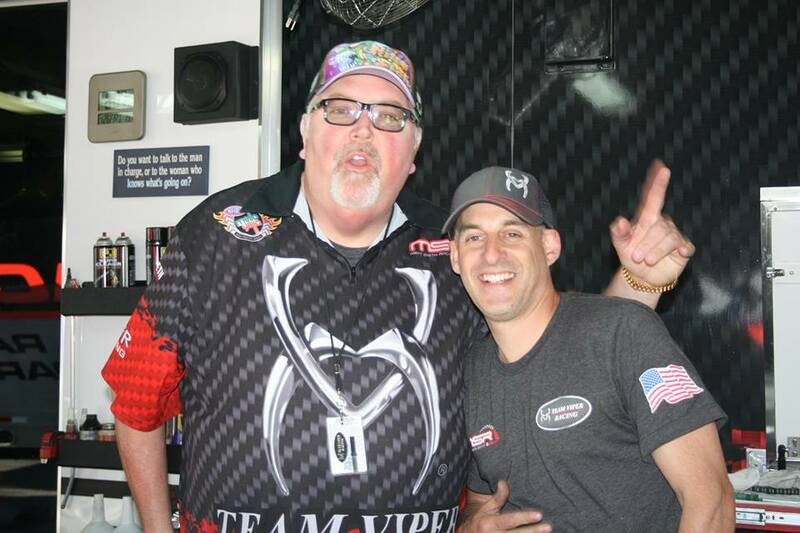 When Seagraves went to work for Viper he recognized a boundless opportunity to continue to build the brand with Matt Smith Racing. The team comprised of Matt Smith, Angie Smith, John Hall and Scotty Pollacheck went to 11 finals and won six of them. Matt Smith was the top qualifier at four events. Seagraves most memorable moment of the season occurred in early September at the NHRA’s most illustrious and coveted race, the U.S. Nationals from Indianapolis, Ind. “We put both bikes in the final and we knew we were coming out a winner. What’s better than that? I’ve been in the winner’s circle at the U.S. Nationals and the Daytona 500 before, but having both of our bikes in the winner’s circle for photos was a huge accomplishment for Viper,” Seagraves said. What Seagraves admires most about his team is the selflessness and the camaraderie of the squad. 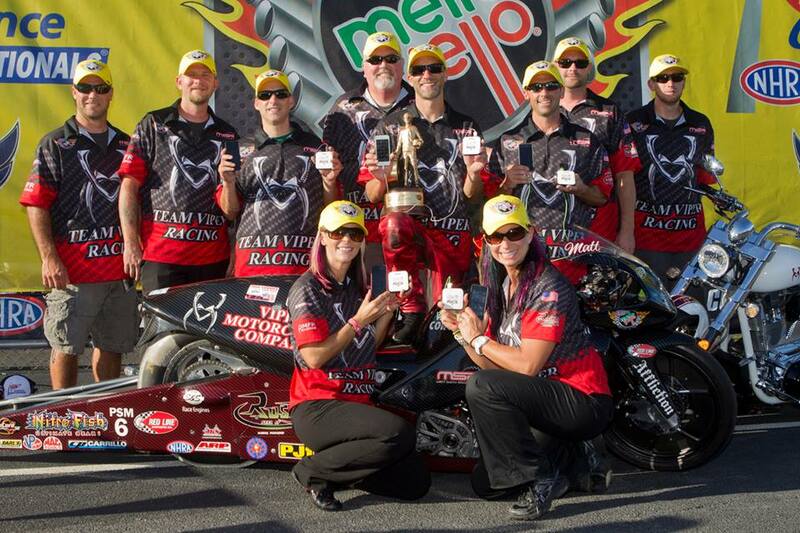 Based on the team’s tremendous success in 2012, Seagraves knew, despite the competitive and unforgiving nature of the Pro Stock Motorcycle class, winning a championship was a very real possibility in 2013. “We were the only team to beat the Harleys last year and when NHRA put out the new rules we knew we would be able to win some races,” Seagraves said. An unexpected benefit for the team was gaining Scotty Pollacheck when he decided to join the Viper troop during NHRA’s championship Countdown. Seagraves was again impressed with his team’s consideration. 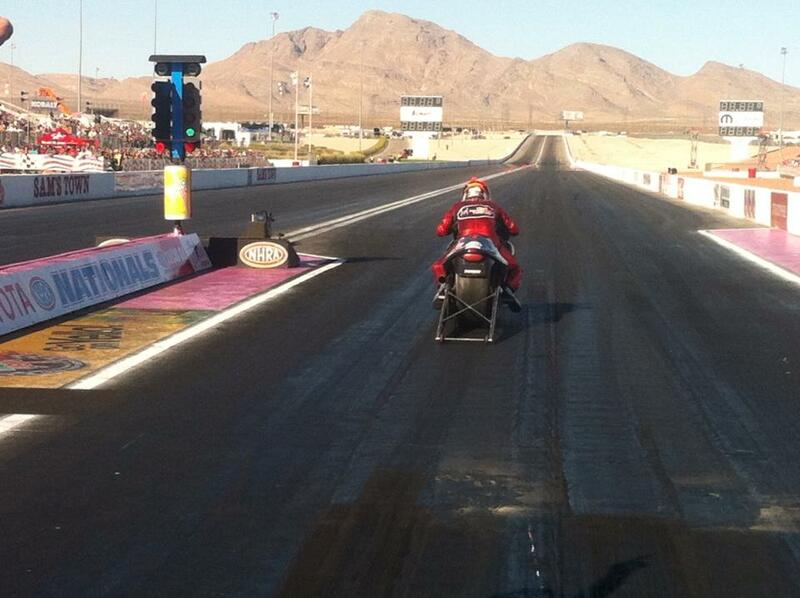 Seagraves is now busy working on the new 2014 Viper Pro Stock Motorcycle and is hoping to have all four riders back. And for off-the-track pleasure, Seagraves encouraged all motorcyclists to check out Viper Motorcycles for a high-quality machine that utilizes exceedingly pleasing styling and race-proven technology. “If you are looking for something that is unique and when you pull up to bike night there isn’t ten of them sitting there, look into Viper. You will be very pleased with the styling and quality,” Seagraves said. Viper has two new models coming out in 2014 and one of the bikes is the inspiration for the new Pro Stock Motorcycles. Stay tuned to the Viper website for more.